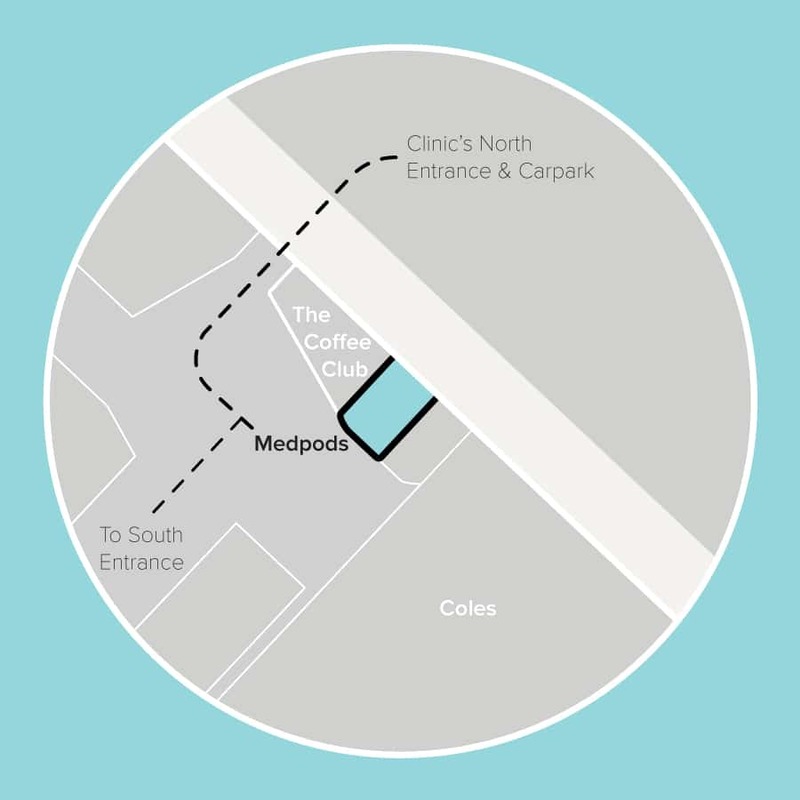 Medpods Medical Centre is located inside Westfield North Lakes, and access is easiest via the north west carpark. Please note that for Medpods Medical to continue offering a high quality of service, an annual $55 membership option has been introduced for those wishing to continue with bulk billing of their appointments. To see the membership policy for Medpods, click here. Are you a dynamic, business minded doctor? 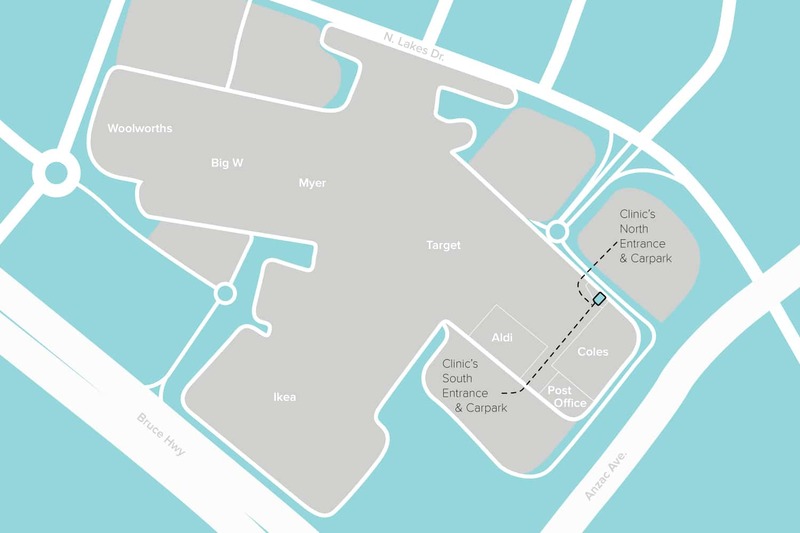 Then view our workflow to be part of the Medpods innovations.